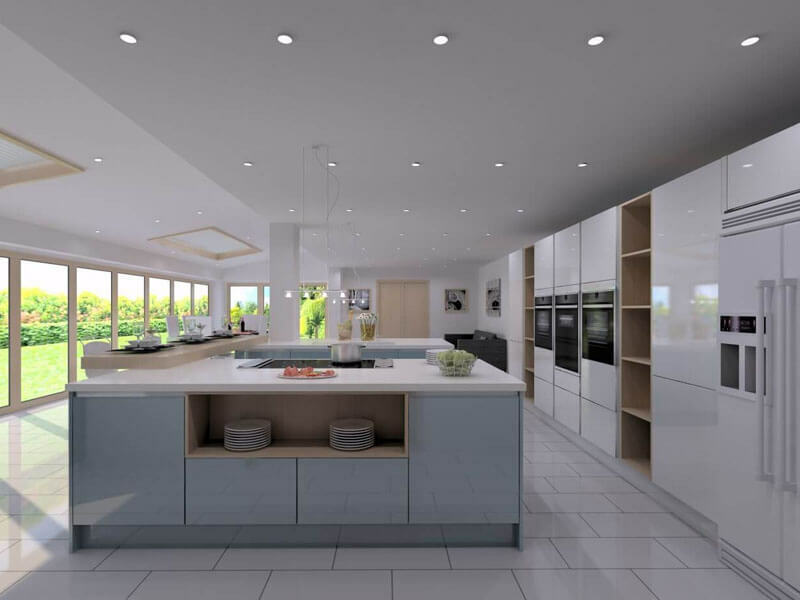 Modern, minimal and beautifully sleek, handleless kitchens are the best way to bring any kitchen right up to date. Handleless kitchen doors leave much more room for manoeuvrability, helping to make any space easier to negotiate while offering clean lines. 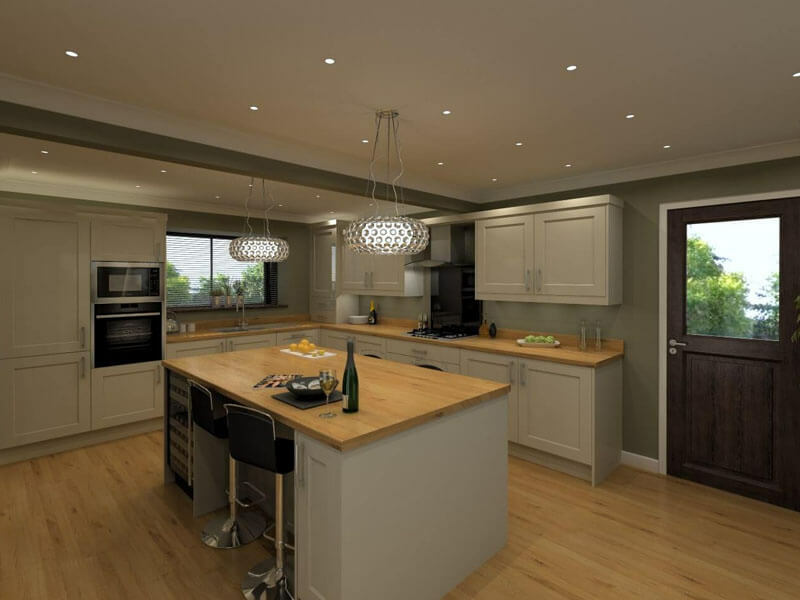 At UK Kitchens, we can provide luxury handleless kitchen design to all of our customers throughout Newark-on-Trent, enabling you to choose any feature you like to create your dream kitchen. The Strada range we offer is available in a number of colours, with gloss and matte finishes too, depending on the style you wish to achieve. 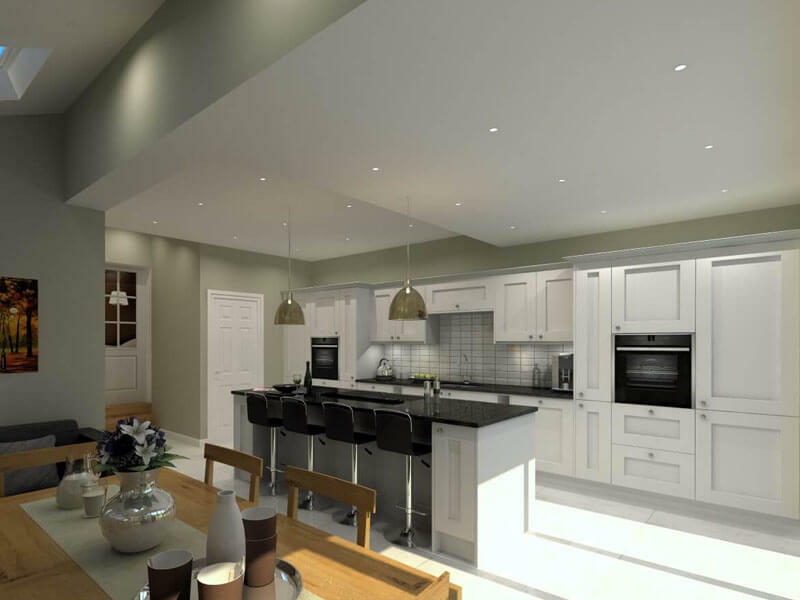 What’s more, if you’re stuck for ideas, our senior designers will help you realise the full potential of your kitchen spaces, providing plenty of designs for inspiration. 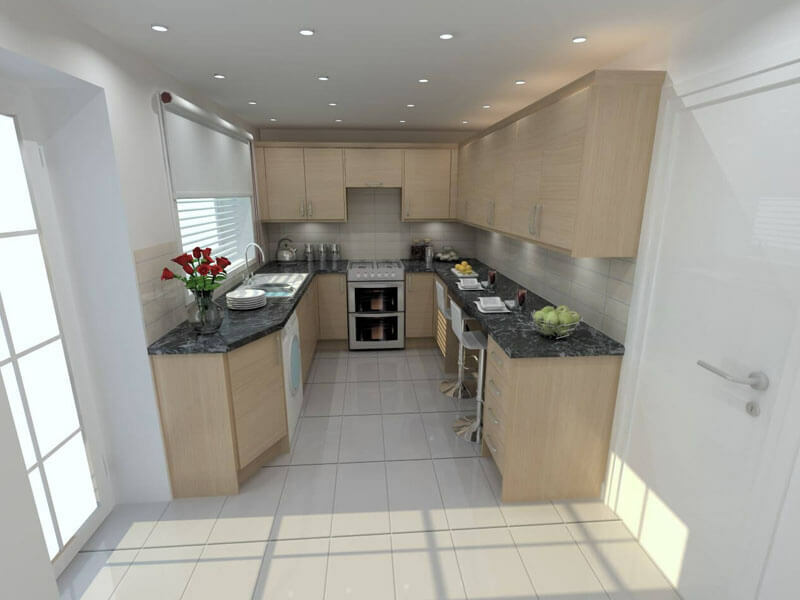 For more information about our kitchens, or to book a consultation with one of our designers, don’t hesitate to get in touch.